Please visit Long Term Athlete Development section and learn more about Flight Plan. It is the policy of CSPA to select the National Team Delegation members one year prior to the year in which the International Competition in question is held. The CNTC will normally make the selection of Team Members at a meeting to be held immediately after the appropriate National Championships. If this is not practical, the selection meeting will be held at a time deemed most appropriate by the Chairperson. The BoD will follow the same procedure for the appointment of other Delegation personnel. Be a CSPA Registered Participant in good standing (exceptions are allowed for foreign coaches, medical trainers and accompanying persons. Possess a valid FAI Sporting Licence if and as required by the IPC Sorting Code. Application form can be found below. Please allow a minimum of two weeks processing time. If a competitor, hold the respective CSPA/FAI CoP valid for the event entered. If a competitor, be a Canadian citizen or a landed immigrant with at least three consecutive years residency in Canada prior to the start of the World Championships and not to have represented any other country during that three-year period. Exceptions to these provisions will be decided by the BoD, upon recommendation from the CNTC. For complete information please see PIM4F. 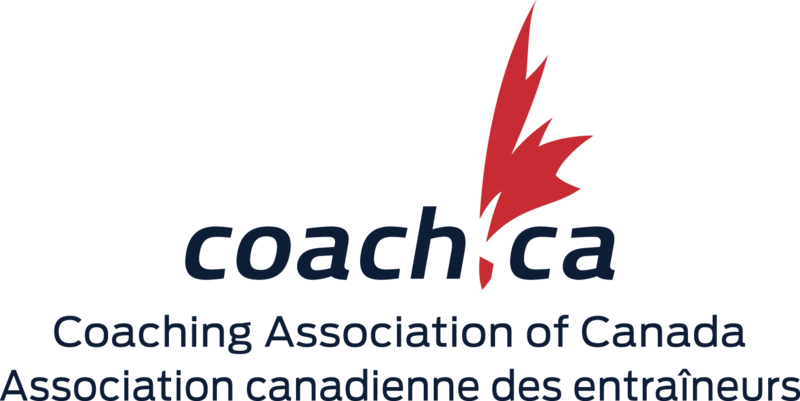 CSPA athletes will adhere to Canada's Anti-Doping Program and the World Anti-Doping Code. The prohibited list is an international standard identifying substances and methods prohibited in sport.